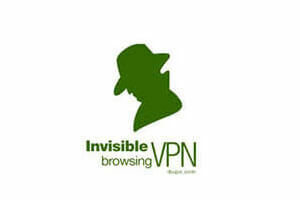 ibVPN and SlickVPN are very popular VPN providers and they both offer premium services. If you are trying to decide which of these VPN companies to opt for, we understand that you are in quite a conundrum. The best thing to do is to compare them and see how they fare against each other.